Penyakit dan musibah adalah penghapus dosa-dosa... Insyaallah. Lawak Chuck Norris memang the best! Ini aku punya top 10 favourite Chuck Norris Facts. 10. 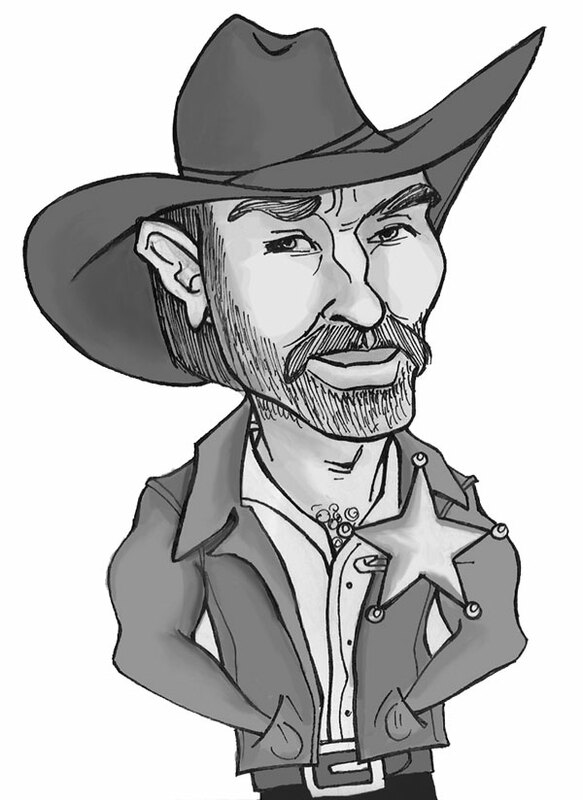 Chuck Norris once kicked a horse in the chin. Its decendants are known today as Giraffes. 9. Chuck Norris can slam a revolving door. 8. 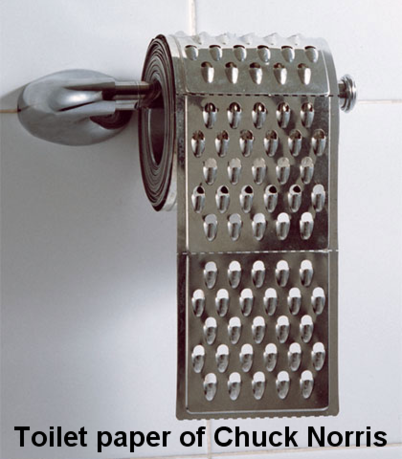 Chuck Norris doesn’t flush the toilets, he scares the sh*t out of it. 7. 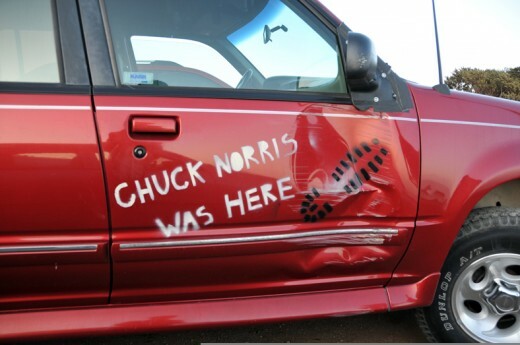 Chuck Norris once got bit by a rattlesnake………..after 3 days of pain and agony……….the rattlesnake died. 6. Chuck Norris once climbed Mt. Everest by accident. 5. 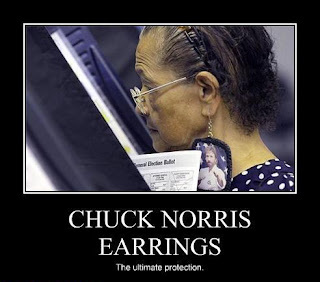 Chuck Norris can strangle you with a cordless telephone. 4. Chuck Norris has a grizzly bear carpet in his room. The bear isn’t dead it is just afraid to move. 3. Chuck Norris once urinated on a semi truck’s gas tank as a joke…the truck is now known as Optimus Prime. 2. 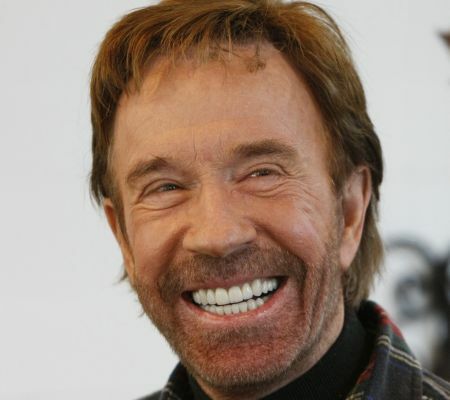 Chuck Norris can cut through a hot knife with butter. 1. Some magicians can walk on water, Chuck Norris can swim through land. 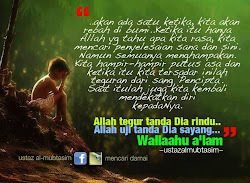 "You'll Never Know How Strong You Are Until Being Strong is the Only Choice You Have..."
ADAKAH GULA MENYEBABKAN KANSER ? Healing Cancer Naturally via Alternative Holistic Cancer Treatment: Welcome!